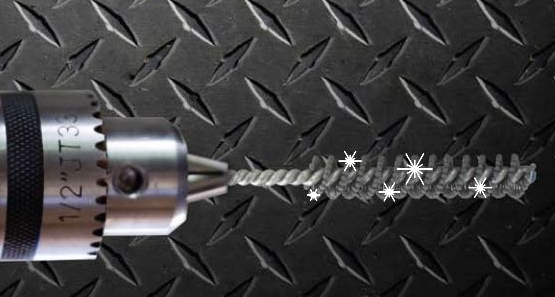 Diamond Flex-Hone® tools remove burrs, blend edges, and improve the inner diameter (ID) surface finish of machined parts made of harder materials such as carbide, ceramic, and hardened tool steels. Importantly, these diamond abrasive honing tools also improve the quality of machined holes in aerospace, defense, and medical device manufacturing. Diamond Flex-Hone® tools combine the soft, resilient cutting action of Flex-Hone® technology with premium coated diamond abrasive for harder materials. These Made in the USA metalworking tools mount in most any rotating spindle and are ideal for deburring, edge blending, and surface finishing parts made of carbide, ceramic, hardened tool steels, and aerospace alloys. 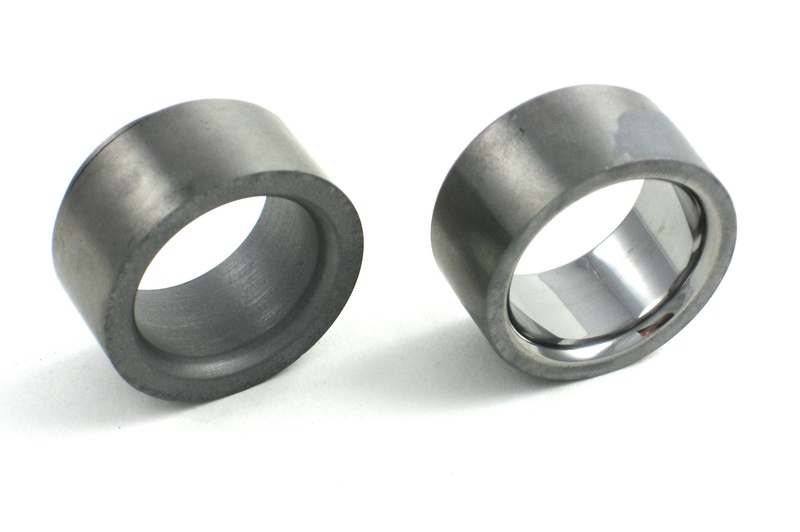 Use BRM’s diamond honing tools with inner diameter (ID) applications such as carbide wear rings, ceramic cylinders, and chromed and plated bores. Diamond Flex-Hone® tools are also great for cylinders made of heat-treated steel, high-nickel stainless steel, and MMX aluminum alloys. Additional applications include deburring and surface finishing the small holes in medical devices and aerospace components. Are you looking for diamond tools that can deburr harder materials and improve surface finish? As a full-line supplier of surface finishing technologies, Brush Research Manufacturing (BRM) provides diamond honing tools, diamond wheel brushes, and miniature diamond deburring brushes to leading manufacturers and a global network of distributors. BRM keeps flexible hones and brush tools in stock, ships products within 24 hours, and can offer expert advice. Which type of diamond tool do you need?